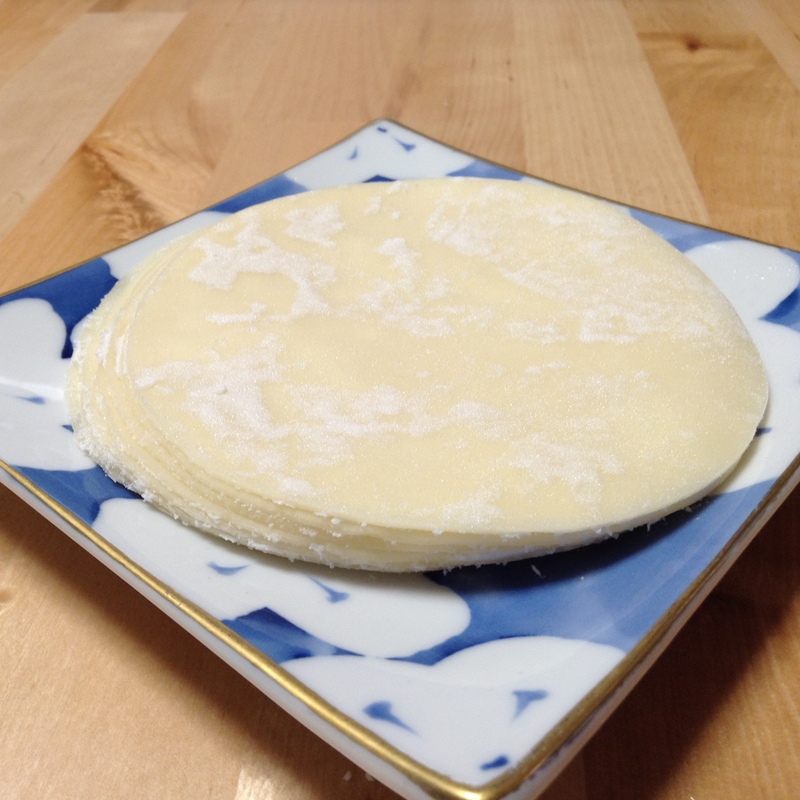 ← Best Mentaiko Pan in Tokyo? Oh this is interesting! I dream of being able to buy fresh wrappers and noodles from a shop that specializes in these items! They do sell “fresh” wrappers and noodles in supermarkets, but those are not made the same day and often have preservatives. Are these types of shops still common in Japanese cities these days? I would love to live in a neighborhood that had a ramen/gyoza wrapper shop, a tofu shop, etc. Not super expensive gourmet items, but just for everyday use. Sadly the tofu shops and other specialty producers are slowly disappearing. 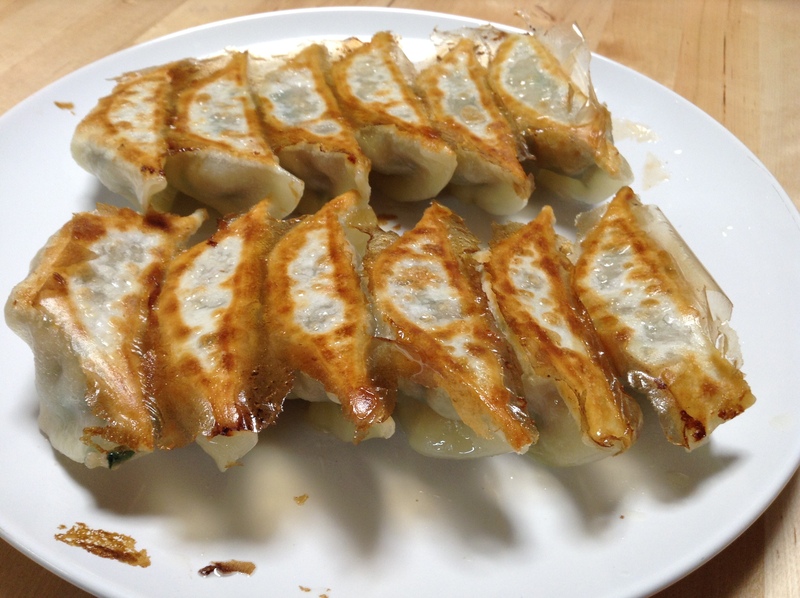 It’s hard to find fresh made gyoza wrappers, so for us this is a treat. It is possible to find fresh wrappers and noodles in the local supermarkets, but they are not as good as the ones we found at Tsukiji Market.